Motorsport fans will be in for a real treat when their new family attraction, Flamingo 1, grids up for the first time in early August! 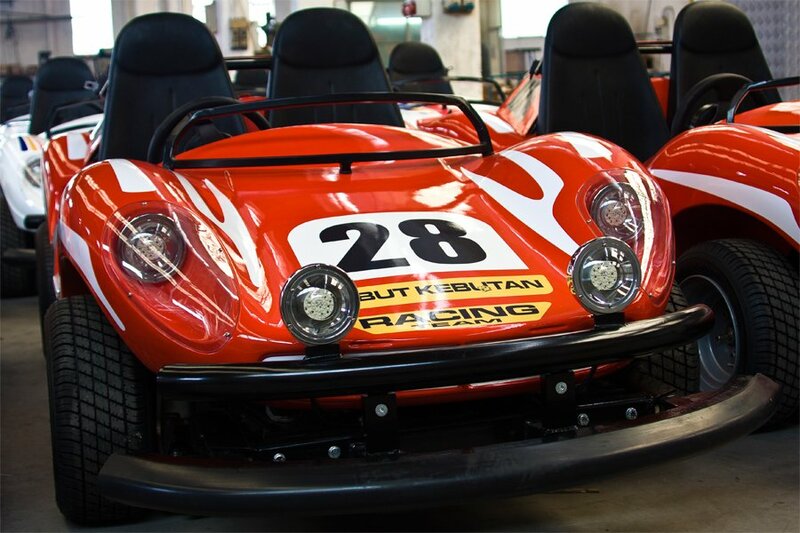 With Flamingo 1, you’ll be in the driving seat, experiencing all the thrills of self-drive kart racing. Featuring a brand new 300-metre figure-of-eight circuit, here you and your fellow competitors can enjoy gripping hairpin turns, a spectacular flyover and an underpass during lap after lap of side-by-side racing over three individual lanes. 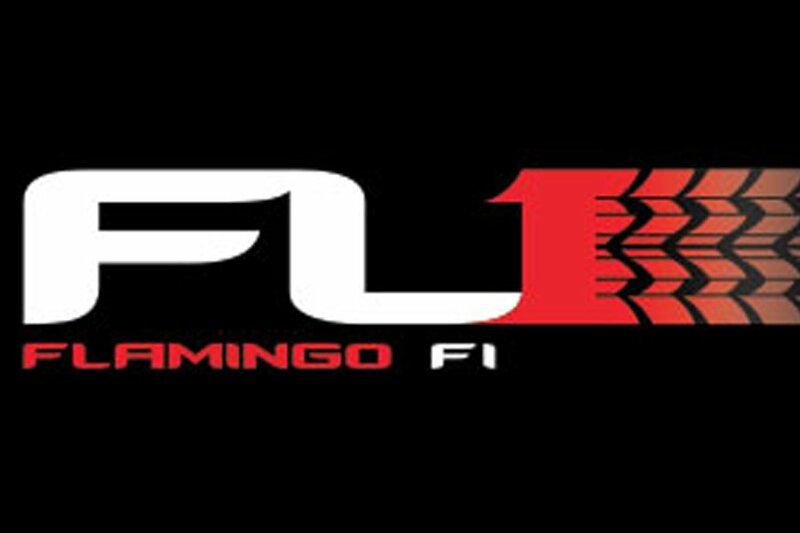 Although the majority of Flamingo 1 is outdoors, it also passes through their new entertainment complex, The Hub, allowing spectators to watch the action from a dedicated viewing area. What’s more, great souvenir ride photos are available too, allowing you to purchase a high-quality image taken just before your first race begins. So, get set for an all-new experience at Flamingo Land this summer!